Closing Civic Spaces In Nigeria | Police halts Shitte’s religious gathering. Police halts Shitte’s religious gathering. 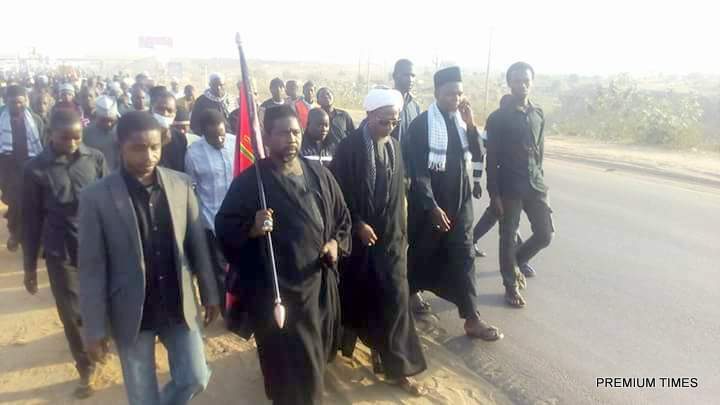 Rights Implicated The Sister Forum of the IMN were prevented by security agents from carrying out their constitutionally guranteed rights and freedoms.